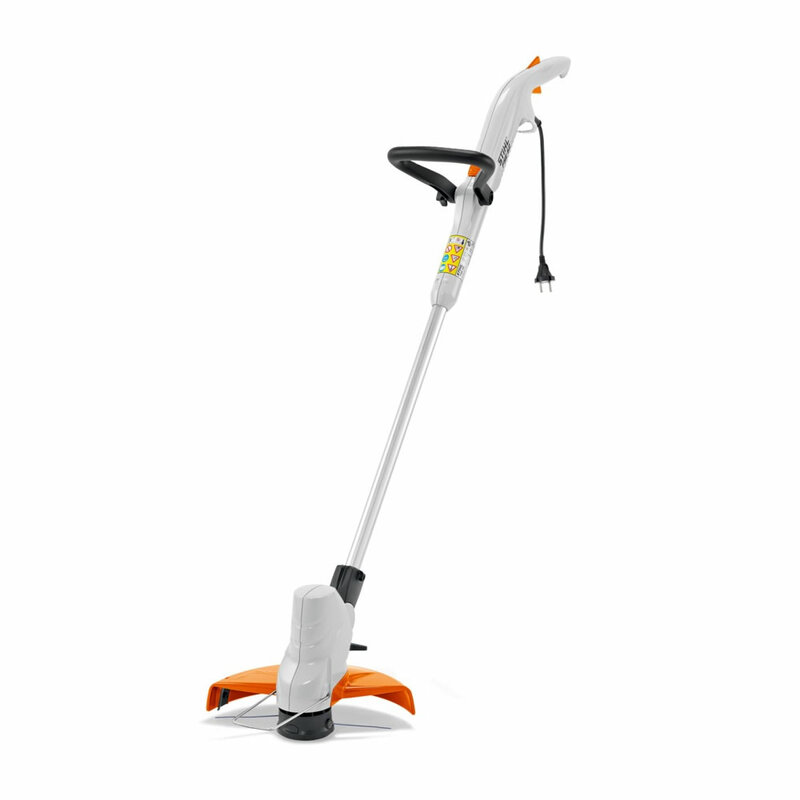 HomeBlog of trimmer lineHow to find the best string trimmer? How to find the best string trimmer? 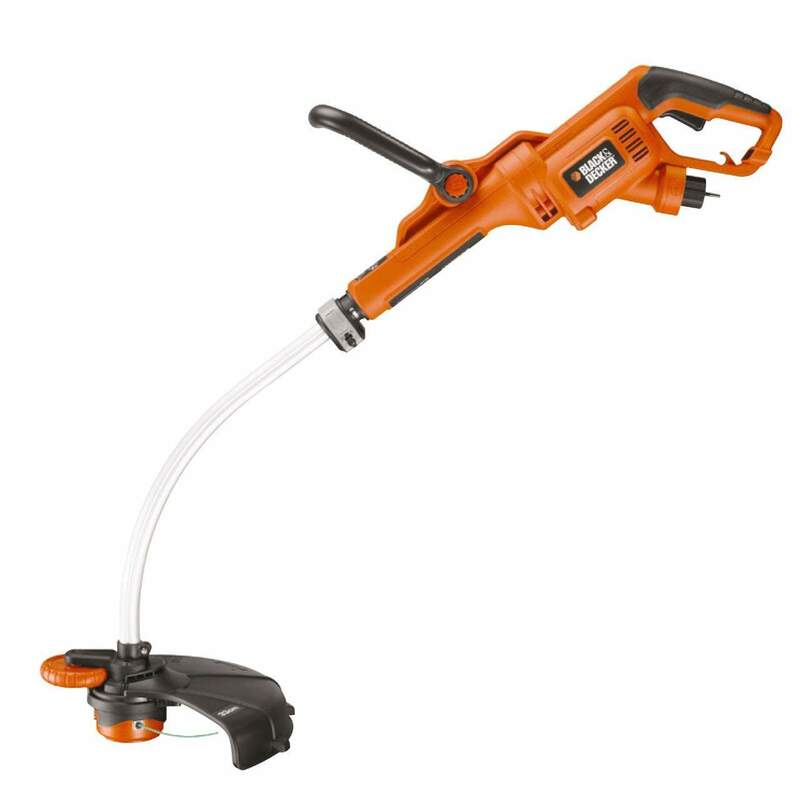 What is string trimmer/grass trimmer? A string trimmer, also called a “line trimmer“, “weed-wacker“, a “weed eater” or (in the UK) a “strimmer”. It is a device for cutting grass and other small plants Thong (clothing) It is one of the most popular and useful garden tool, which followed by a very wide range of power tools, including cultivators, weed trimmer, Irrigation sprinklers, hedge trimmers, lawn aerators, leaf sweepers etc. Vegetation, individual plants can be cut at the base using a steel blade or string trimmer and the remaining portions sprayed with herbicide to prevent new growth. A weed eater must use trimmer line for working. 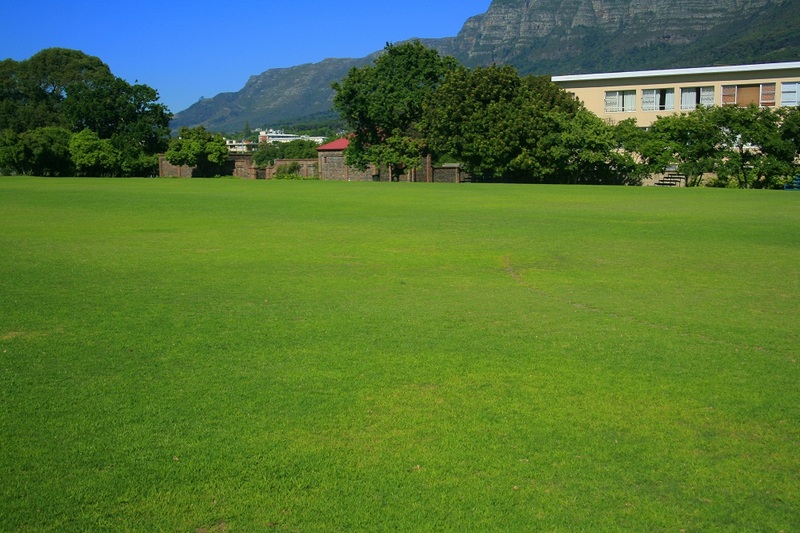 Before buying a grass trimmer, there are several things needed to consider. Firstly, the cutting width is reply on the size of your garden: the bigger the width, the more grass the trimmer can clear in one go. Secondly, the power source of string trimmer. Electric models are easy to handle, but an electric plug should be required nearby, while petrol models are more powerful, but are noisier and heavier. Increasingly, many gardeners are choosing battery-operated strimmers. These can be easy to use, though require frequent charging. Finally, most trimmers work by using a trimmer line (nylon line) that is spun very fast to cut through the grass. Pay attention to whether you’re buying an automatic line feed trimmer, which releases the line as you need it, or a bump feed trimmer, which will usually require you to tap the trimmer’s head against the ground when you want more line. You can also buy a manual feed line trimmer, where you have to pull out the line yourself, though these are less common. All have advantages and disadvantages, so your final choice will depend on what you find easiest to handle. Battery-operated strimmers (one type of cordless line trimmer, is also called battery line trimmer) are all the rage these days: not only does the lack of a cable mean you can garden as far away from a power socket as you like, they’re often quieter and safer too.The battery-operated strimmers are usually light, and can trim over 1,000 metres with one charge. There’s also a height-adjustable handle, which extends anywhere between a certain range. So it is important to find a line trimmer with big battery. 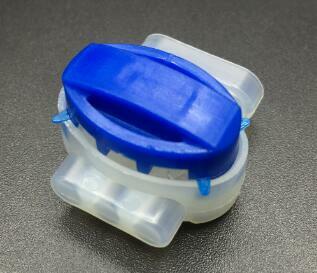 There is extremely powerful battery which can conveniently be fully charged within an hour. Even better, it has several modes so you can control your power usage – switch on the turbo mode if you’re battling particularly tough grass, or or switch to eco if you want to get the most out of your charger. Cuts all types of grass with ease. Cordless trimmers give you more mobility than corded models. Lithium-ion batteries rated from 36 to 80 volts provide more power and runtime than lower voltage batteries, letting you handle larger jobs. Charge time for these batteries vary but range from 30 minutes for fast charges to 3 hours for standard charges. The lifespan of battery (battery life) should be noted by customer as well, usually, the longer the better. The compatibility of batteries of some cordless trimmers can also power equipment such as hedge trimmers,mowers,leaf blowers and chainsaws. You can use one battery while others are charging, as a result, if one battery which runs out of power, you don’t have to stop the job, just replaced with another battery. Electric trimmers (electric weed wackers) are powered by mains electricity and therefore have long cables. 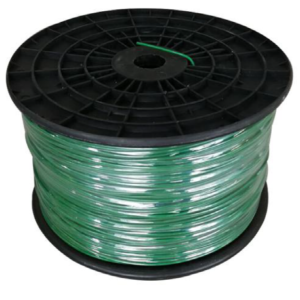 While they are fairly inexpensive, the cable means that you can only work close to a power source, which can cause problems in larger gardens. Electric trimmers are simple to start and maintain than gas models. They also run cleaner and quieter. Electric trimmers supply constant power without recharging and without the weight of a battery. For a large size garden,a corded electric trimmer requires an extension cord, which limits the size of the work area and might be difficult to manage if you have trees or other obstacles in your yard,it is important to follow the device manufacturer’s specifications for a suitable extension cord for safe operation. The petrol-operated models(Gas powered trimmer),another type of cordless line trimmer, is also called gas line trimmer. Gas trimmers tend to be heavier and louder than their electric counterparts, but that doesn’t necessarily mean electric is better. The petrol-operated trimmer is a seriously powerful machine. It is able to cut the grass and weed in anywhere, you don’t need to worry about the power. Gas trimmers are a good choice for large areas and heavier growth. You need consider about the strimmer gives a neat cut and, if the handles are adjustable. 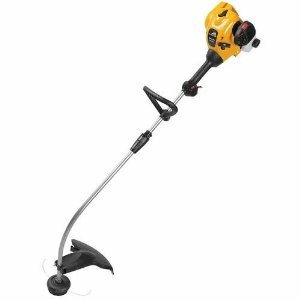 The petrol trimmer is usually heavier than the electric version, so the buyer need try the petrol trimmer whether he can hold it comfortable. Most gas trimmers designed with a pull-start, however, some models will start with a powered device that require the consumer purchase separately so that you don’t have to use the pull cord. The right fuel is important for the petrol-operated string trimmers, and can only handle certain levels of ethyl alcohol, it is usually easy to learn when follow the manufacturer’s requirements and read Fueling Outdoor Power Equipment for tips on keeping your machine properly fueled. Noise is a kind of problem of petrol trimmer, if the gas trimmer is low on noise and vibration, which will be better. Trimmer mowers, which work well in areas that are difficult to reach, are a good choice for rough terrain and thick brush. To compare with the handheld trimmers, Strimmer mowers are perfect for rugged areas in which you can’t use a regular mower or where vegetation is too thick for traditional string trimmers. These gas-powered mowers feature a trimmer head mounted on a wheeled body, offering power, mobility and a larger cutting area than handheld models. 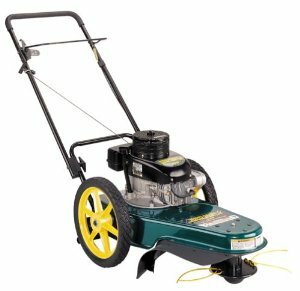 How to find the best trimmer mowers? First, wheels, they should be large enough to make the string trimmer mowers more stable on uneven surfaces. The wheels are made of hardened plastic or a Never Flat material so you won’t get a flat tire working away from your shed.Cutting Width of wheeled trimmer is 22″ so you can cut a lot at once. Push this trimmer into a patch of weeds and you’ll be done in no time. All wheeled trimmers are powered by similar engines. The more power the trimmer has, the heavier it tends to be. You can purchase either 2-cycle or 4-cycle engine trimmers. 2-cycle engines are lighter and easier to maintain, but need a special mixture of gas to operate. 4-cycle engines are heavier and more expensive, but many 4-cycle engines can be used with regular gas. Check before purchasing if a 4-cycle engine can use regular gas or not. 4-cycle engines (like a lawn mower), which require oil changes and other simple maintenance to keep them running smoothly. Another common feature on all wheeled trimmer engines is a recoil starter. Like a lawn mower, recoil start requires you to pull a starter rope to turn the engine over and get it going. Because these trimmers are capable of tackling tough brush, you may find the trimmer line breaks more often. 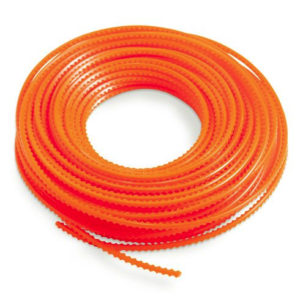 Your best bet is to have some replacement line, which comes in a variety of diameters and lengths, depending on the job and trimmer. In conclusion, it is not difficult to find the best string trimmer for your garden, it is depending on the size of your garden & lawn, the power source for the weed eater, the way you use the line trimmer. I believe as the development of the big battery, the Battery-operated trimmer will become more and more popular and more useful for big garden.